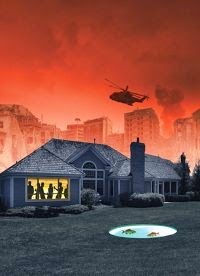 I do love a legal drama and so too does Peter Moffat. 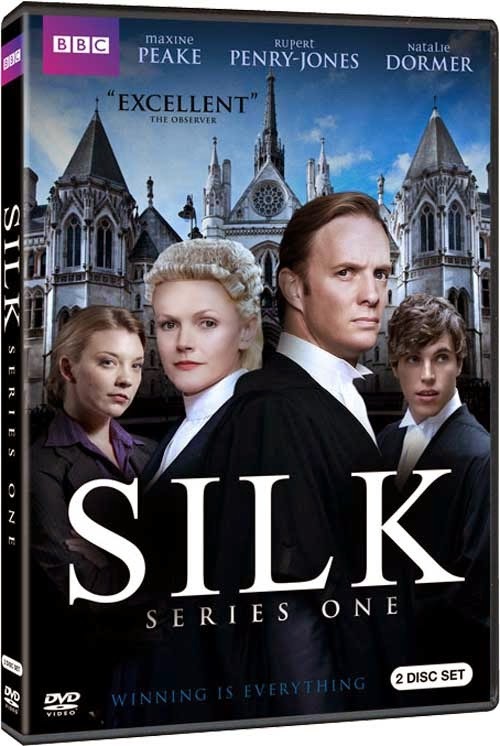 I’m forever grateful for him for the Helen McCrory-starring joy that was North Square and I’ve recently caught up with the two series of Criminal Justice that he was responsible for, so it was only natural that I should be a big fan of Silk. But as the time pressures of a busy theatre schedule rarely let go, it wasn’t something I had time to watch live and it was only with its arrival on Netflix that I was able to catch up with it. The show focuses on a single chambers with two leading lights both hoping to be appointed Queen’s Counsel, “taking silk” as it were, and dealing with the pressures of life at the Bar. 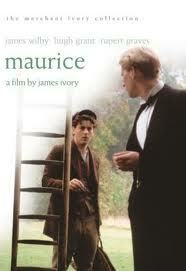 This Merchant Ivory production of EM Forster’s novel of self-discovery Maurice was one of the first gay films I remember watching and it remains a remarkably touching watch now 25 years after it was made. A tale of gay love in the early 20th century, its poignancy is all the more moving for knowing that the novel was never published in Forster’s lifetime, cognisant of society’s (and the law’s) slow changing attitudes towards homosexuality, he withheld it from public consumption. 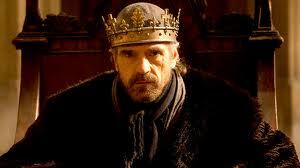 The Hollow Crown continues with Henry IV Part I, directed by Richard Eyre who also does the ensuing Part II (but not Henry V, though the productions are cross-cast). But where Rupert Goold’s Richard II embraced the form to create something more cinematic (although not to everyone’s tastes), this is an altogether more traditional affair and not necessarily the better for it.